Jhund is based on the life of Vijay Barse, a retired sports teacher who founded an NGO called Slum Soccer. 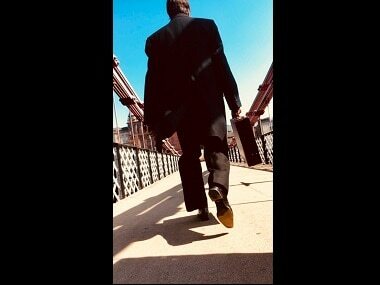 Amitabh Bachchan will be seen alongside Taapsee Pannu in Sujoy Ghosh's upcoming thriller Badla. 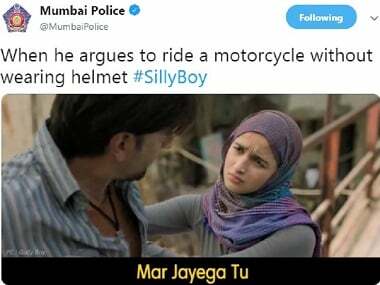 Mumbai Police referenced a dialgoue from Ranveer Singh's Gully Boy to encourage use of helmets; Amitabh Bachchan shares photos from the shoot of Jhund. 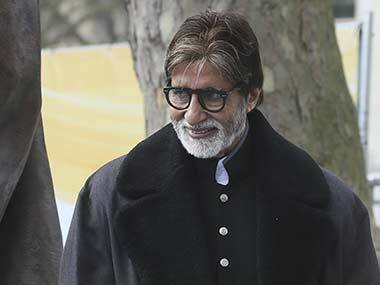 Amitabh Bachchan announced that he had started shooting for Nagraj Manjule's Jhund in Nagpur. 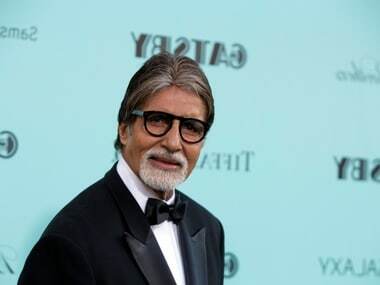 Amitabh Bachchan will be essaying the role of a retired sports teacher in Sairat director Nagraj Manjule's Bollywood debut Jhund. In Jhund, Amitabh Bachchan was set to portray a sports teacher who sets up a football programme for slum children.